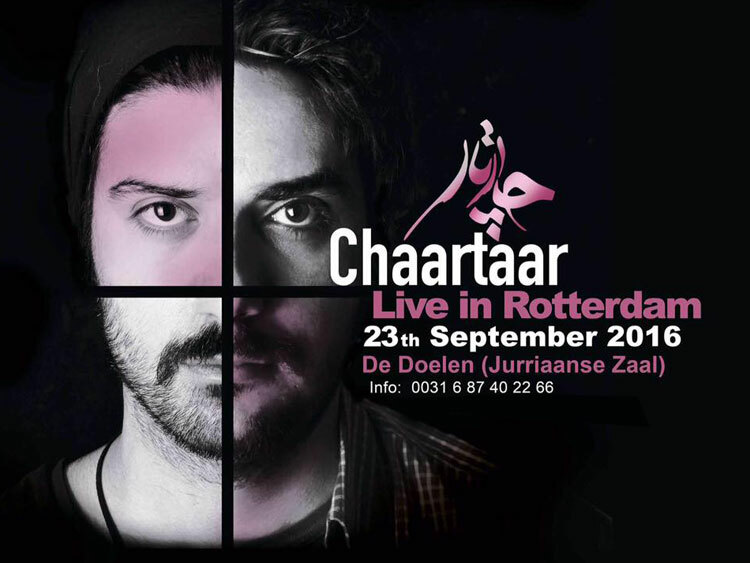 De Doelen is a concert venue and convention centre in Rotterdam, Netherlands. It was originally built in 1934 but then destroyed in 1940 during the German bombardment of Rotterdam in May 1940 at the outset of World War II. It was rebuilt in 1966, originally with one hall to which two more were added in the 1990s. 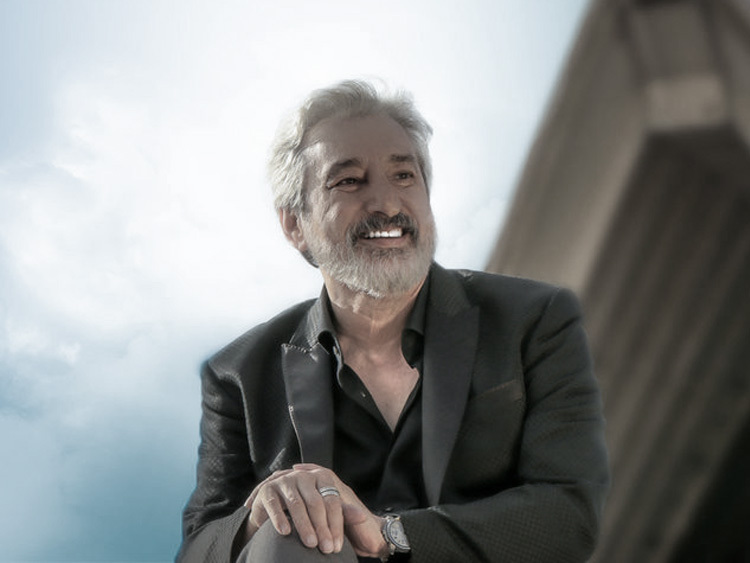 It has a variety of facilities, including the Grote Zaal (Grand Hall), a 2,200-seat concert hall, two smaller halls which each seat about 700 people, and convention rooms. 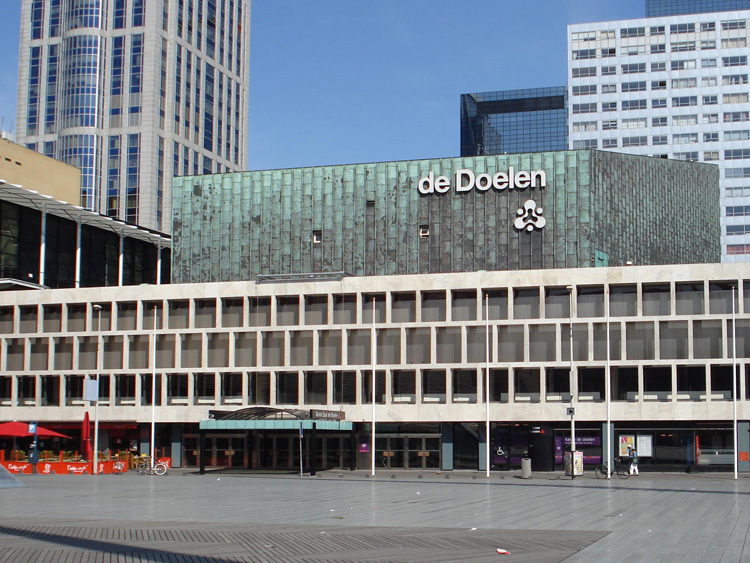 Although mainly known as a venue for classical music, de Doelen is also a stage for jazz, world music and as the Central Boxoffice for the International Film Festival Rotterdam. 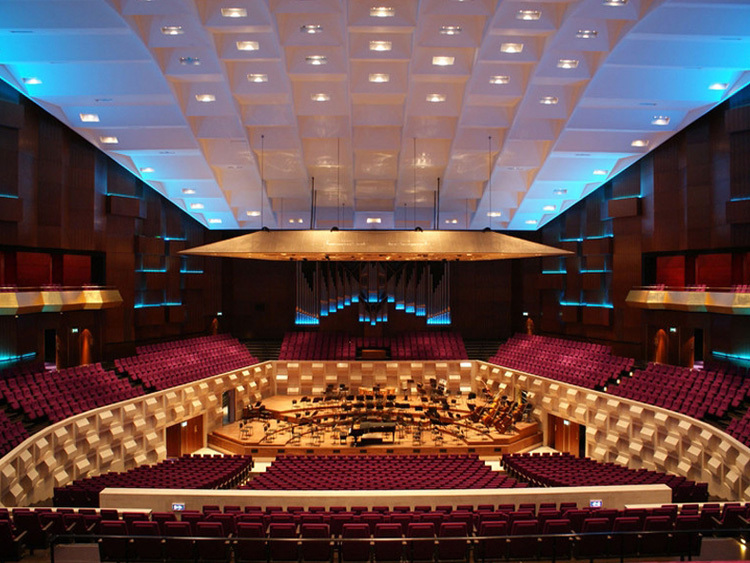 It is also the home of the Rotterdam Philharmonic Orchestra.